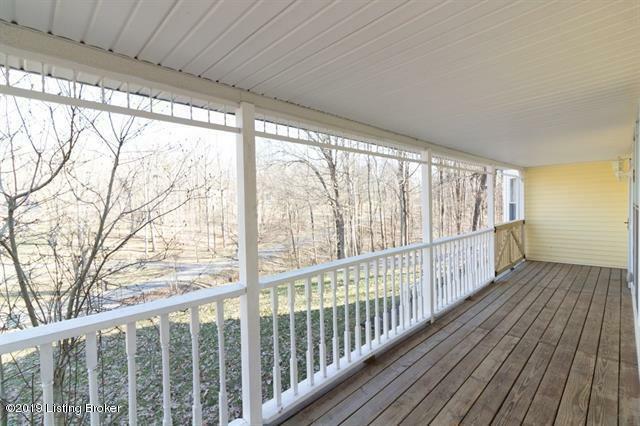 You'll fall in love with this gorgeous, well cared for home from the moment you pull into the driveway lined with trees, which allows you to realize the privacy this home provides! 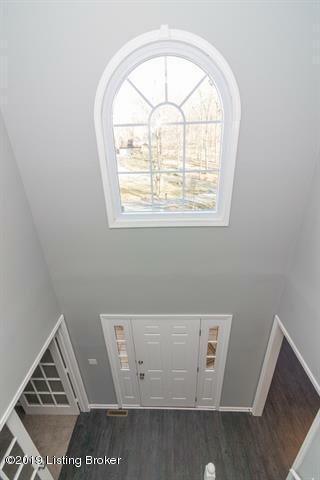 As you come into the home from the covered front porch, the modern updates and 2 story foyer will draw you in right away! The main floor features an office with French doors, a formal dining room, eat-in kitchen, living room, and half bath. 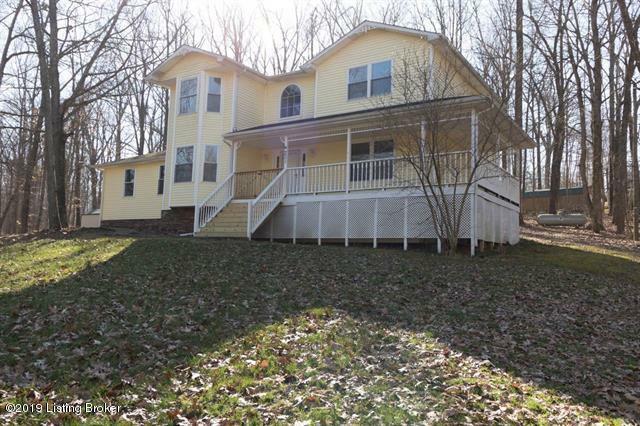 Find your way up the open stairway to the three, nice sized bedrooms and two full bathrooms. The master suite has a walk-in closet and private bathroom. The basement is nicely finished and included a family room, over sized laundry room, office/hobby room, and plenty of storage! 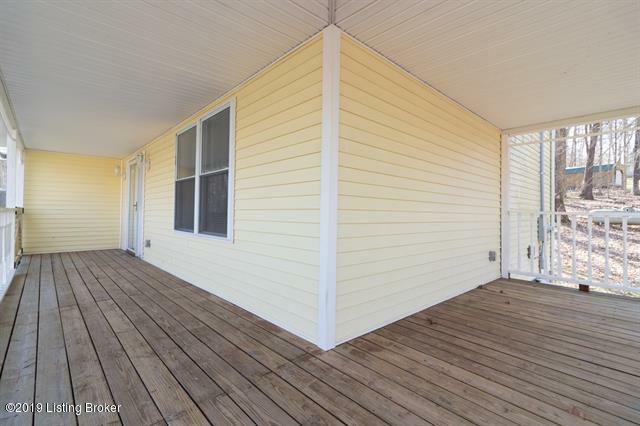 The brand new, large back deck will be great for entertaining or relaxing & enjoying the backyard.